Freed’s small collection of leftist papers has blossomed into more than 400 archives, including vinyl records, film reels and shelves upon shelves of political pamphlets. 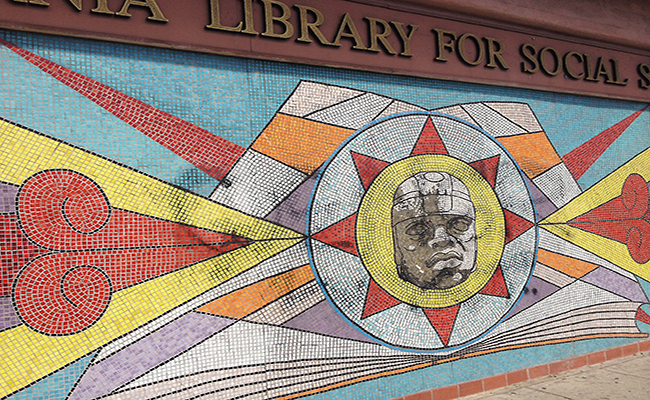 When Yusef Omowale took over as library director in 2004, the space catered to academics. Over the past decade, it has grown into a community meeting place. 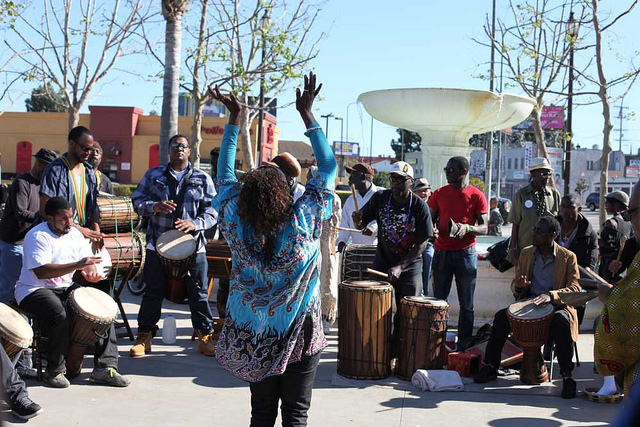 The library hosts hundreds of neighborhood events each year—sometimes, several at once. Union meetings, poetry jams, art exhibits, listening sessions and anarchist puppet shows often make the library their temporary home. Welsing says she feels proud to have witnessed so many people—especially students—come through the library’s doors. 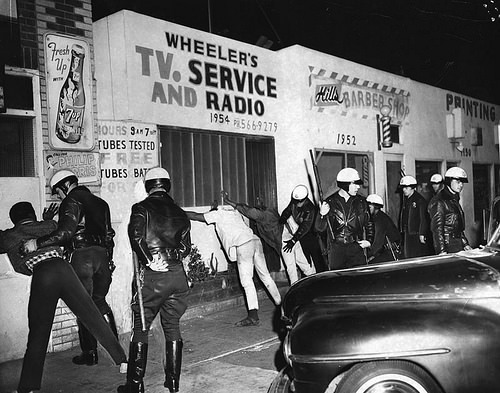 Many come out with a deeper knowledge of South L.A.’s history of oppression and protest. 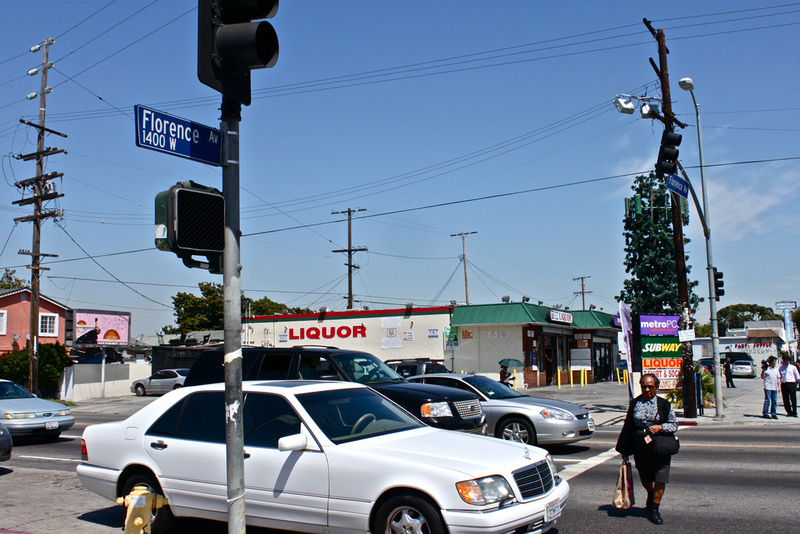 Like Intersections on Facebook, follow us on Twitter and sign up for the Newsletter to stay in the loop on news and views from South L.A.